With the 23rd World Scout Jamboree (Kirara-hama, Yamaguchi, Japan, 28 July to 8 August 2015) a little less than 500 days away, thousands of participating Scouts, Venture Scouts and Leaders around Europe and the world are in the middle of preparing what is likely to become one of the highlights in their Scouting life. 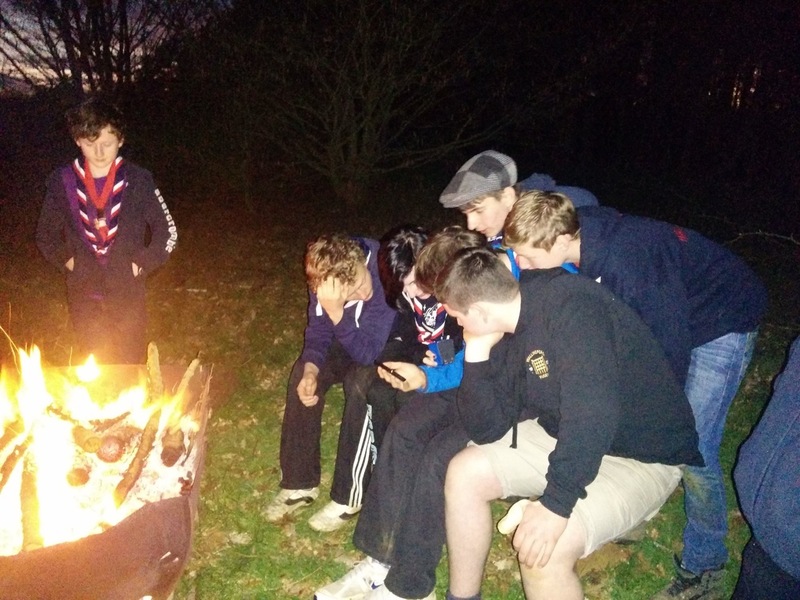 We have looked over the shoulders of Morgan, one of forty Scouts and Explorers of the Scout Association (the National Scout Organisation in the United Kingdom) who form the Oxfordshire Unit within the UK’s Jamboree Contingent. 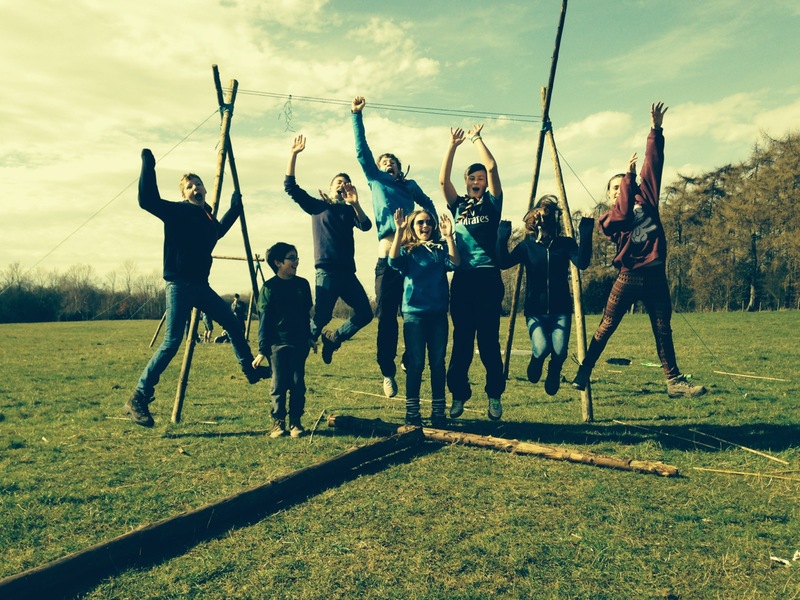 Here is his story from the Oxfordshire Unit’s second preparatory camp held in March 2014. On the weekend of Friday 14 March, the Oxfordshire Unit came together for our second training camp at Horley Campsite, near Banbury in north Oxfordshire. It had been months, for most of us, since we had last seen each other and there was plenty to catch up on. Fund-raising dominated conversation, as we compared each other’s efforts and results. Unit member Chris suggested ‘sponsored cross-dressing’ – an idea he was a little too proud of and far too keen to implement. Although we are going to have to be rather creative to reach that staggering figure of GBP 130,000 by July 2015! As the name suggests ‘training’ was the main objective of the weekend. To ready ourselves for the challenges we would face when in Japan and to make us all the best of friends before we got out there. In terms of how friendly we all are, I am pleased to report that there are no issues on this front. The ‘Jamboree Family’, or #JamFam, is very much established. Now, how shall our Unit Gateway look like? We were put through our paces with some gateway building – each unit’s site at the Jamboree will have a personalised gateway. We used poles and our expert knowledge of knots to produce some rather sturdy constructions. So sturdy in fact that one of the beams fell and hit unit member Erin on the head. After quickly making sure that everyone knew I was in no way, shape or form responsible for the beam falling (and therefore not to blame for any serious injury that could have been inflicted) I ran over and checked Erin was OK – a tad concussed she decided to rest and let us continue with the building. After disciplining my team over their very shoddy handiwork and the blatant shortcuts they’d taken in the construction process, we moved forward with a new, more caring and considerate health & safety strategy. To introduce us to the possible dangers we may face in Japan, the Unit leadership team decided that in their usual sadistic manner we should practise ‘Tsunami Drills’. This consisted of leader Mel setting her phone alarm which gave us five minutes to grab all of our gear from our tents and pack up – because, of course, the first thing one would do when faced with a ten metre high wall of water racing at 400mph towards you over the North Pacific Ocean is wait for your inflatable roll matt to deflate and roll up your sleeping bag. Despite questioning the leaders’ motives – perhaps, they actually just wanted to irritate us by making us pack up? – I quickly dismissed such a ridiculous thought and began to pack up. I decided that to save time (and effort) I would just cunningly throw my sleeping bag and roll matt behind the tent so they were hidden from the leaders. Sadly, the pedantic leaders saw through my plan and accused me of ‘cheating’! The Six Nations’ Finals capture full attention. Rain stopped play temporarily on Saturday evening – when I say rain it was actually the Rugby. The deciding Six Nations match between France and Ireland, to be precise. I will never forget (as a proud Welshman) watching Ireland’s win (which meant England did not win overall) on my mobile phone in front of the campfire with everyone crowded around. A particularly special moment, and one that I will never forget, was when we were invested into the Unit. We were presented with our beautiful UK Contingent scarves and the marvellous unit badges: a proud event for all of us. Just to be in the unit was an amazing achievement and now we truly were on the path to Japan. 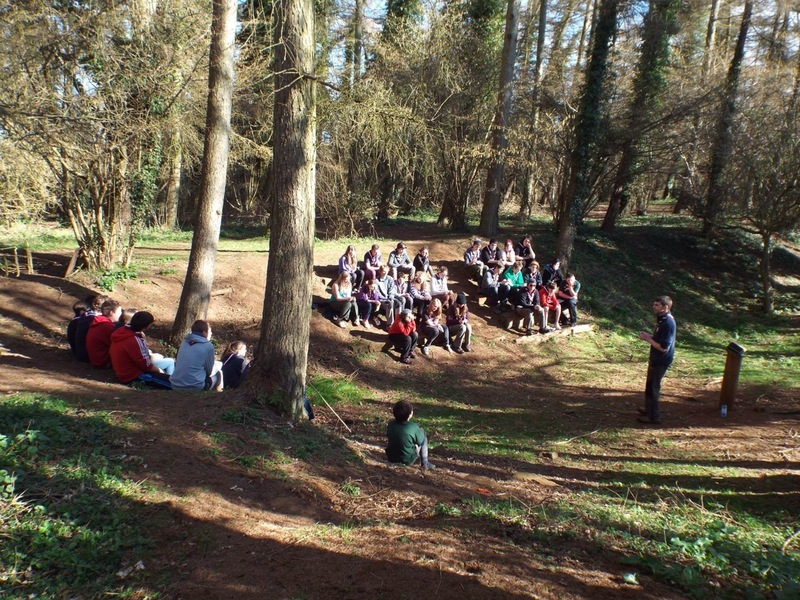 Unit leader Alec gave us some time to reflect about what this was all about, as he led in a very special Scouts’ Own – an activity where we were exploring what Scouting is all about. To some this trip could sound like a ‘three-week jolly’ – how wrong they would be? The Jamboree is the largest gathering of people for peace in the world. As Alec put it so greatly, “It’s a global platform”, a platform for us to meet and share ideas with people from all over the globe; to understand the power of Scouting and how we can be a force for good. It also dawned on us that we had somewhat of a Dylan Thomas or William Wordsworth in the form of unit member James. His one-liners were intertwined with beauty and a philosophical depth that was quite outstanding. All in all, it was a fantastic weekend. Plenty of laughter and fun, as well as the odd moment of pure understanding about what this journey is all about. The more I think about it, the more excited I get! This story has captured your interest? ! 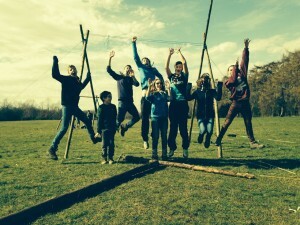 Then follow Morgan’s blog and the adventures of the Oxfordshire Jamboree 2015 Unit on Facebook! And if you are yourself on the route to Japan as well, why not share your own adventures with our readers around Europe?